Felluca Overhead Door in Rochester, NY, is proud to be a certified dealer of Wayne Dalton Doors. 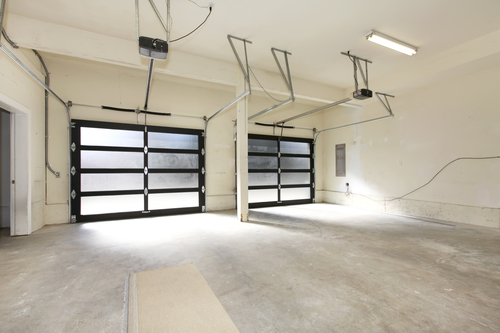 They’re known as one of the largest manufacturers in the United States, and their garage doors feature durable and innovative designs to keep your residential or commercial property safe and sound. Affordable: You’ll experience cost savings in the long run when you ask Felluca Overhead Door to install your desired product. Not only that, but the garage doors feature an energy efficient design that decreases the cost of your utility bills and helps to keep your home comfortable year-round. Safe & Quiet: When your overhead door from Wayne Dalton Doors is in operation, you’ll barely even notice. Plus, their garage door opener features protective photo-eyes and a pinch-resistant design that keeps your family and your property safe from harm. Choosing to install a garage door from Wayne Dalton Doors is an excellent way to invest in your property and guarantee your structure’s security. To learn more, contact Felluca Overhead Door by calling (585) 467-2391 or visit them online today.